How to build shrines and altars and make offerings. 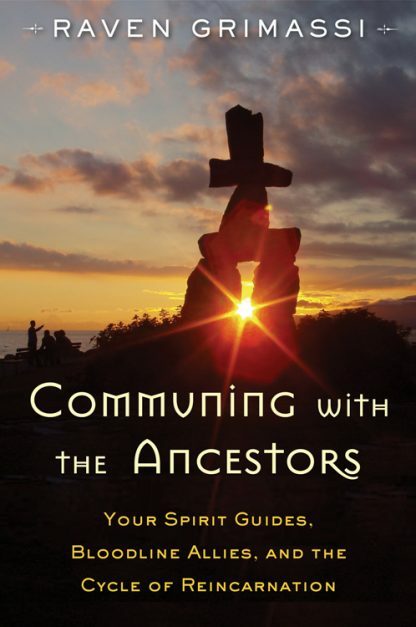 Where to find and work with sacred sites, power places, and special portals to the ancients. Guided imagery that will take you into the �Cavern of the Ancestors,� the spiritual corridor where the ancestors can be directly approached. How to access the Spirit-Rider, an ancestor that can travel between the realms of mortals and ancients. How to see and understand the restless dead who remain bound to the Earth realms. The role of reincarnation in the soul�s relationship to ancestral lineage. Plus some of the extraordinary folklore, legend, and superstition surrounding the topic.